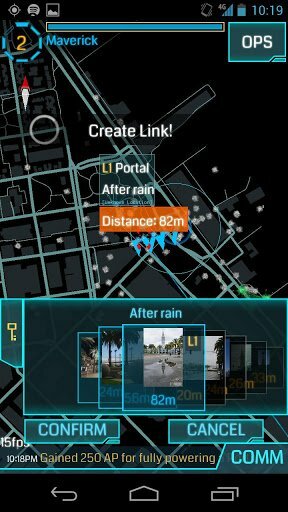 Ingress (The Game), developed by NianticLabs@Google, is probably one of the most interesting game ever to be released this year. 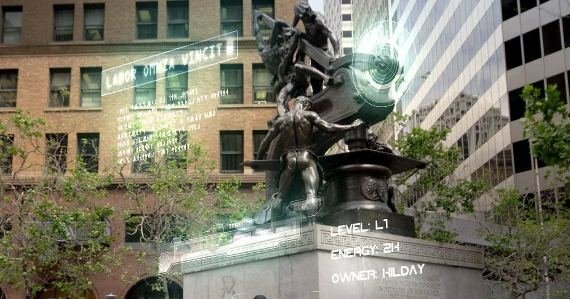 This could probably be the beginning of VRMMORPG (like the game called Brian Burst in the Anime Accel, where the real world in an alternate world (Accel World) is the battleground of the players). When playing Ingress, you have to get off and start walking around. 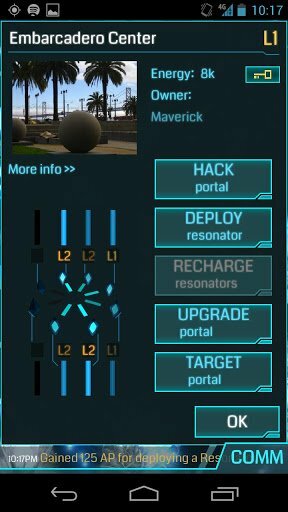 Players need to find XM or virtual energy units to unlock new portal missions. Is this just a game? An Investigation Board filled with cryptic clues and secret codes awaits. The story evolves everyday. Powerful secrets and game tech are there to be unlocked. 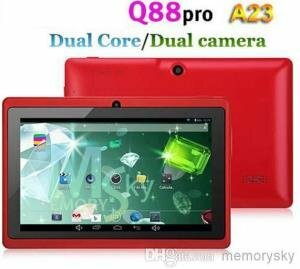 NOTE: This app is optimized for smartphones, not tablets. The game is already posted on Google Play. But as of to date, Ingress is in closed-beta. 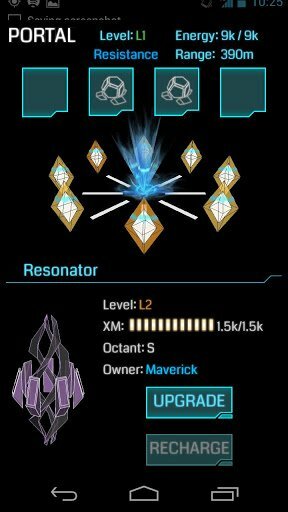 You can request an invite from Ingress’ official site. 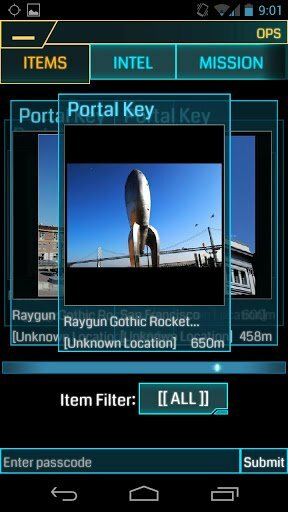 You can download Ingress for Android free here.